Reinventing your interior space is a great way to invite new energy into your home. Whether you live in a luxury apartment, country cottage, or modest abode, there are countless ways to shake things up. Change your flooring to oak. There’s a reason why oak flooring has stood the test of time. Not only is it highly durable, it offers unrivalled decorative flair that works with any style of home. It has never been a better time to buy hardwood flooring. Because the manufacturing process has become cheaper and more sustainable, materials are widely available and far more accessible. Still unsure? Don’t worry! 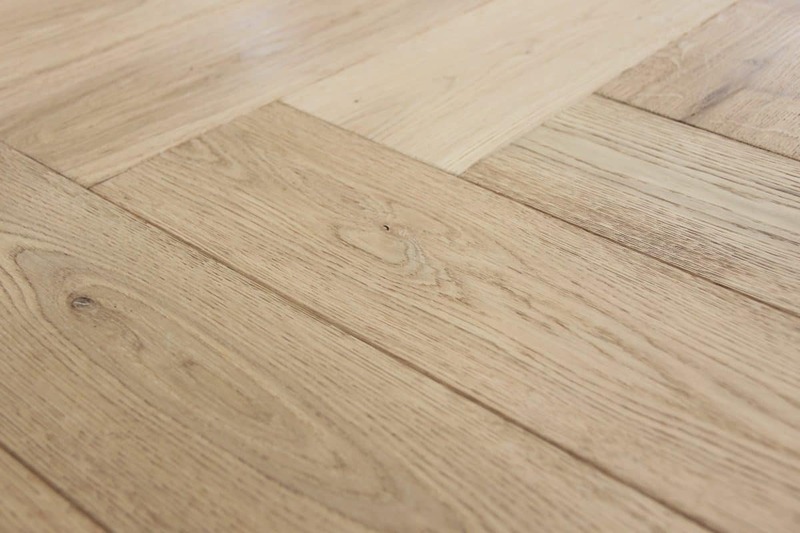 Here are 3 incredible advantages of real oak flooring that are bound to change your mind! Oak flooring has never looked so at home alongside contemporary interior décor. But oak has a rich history that dates back as far as the 17th century! For hundreds of years, oak flooring has served all kinds of homeowners, proving timeless in quality and appearance. This has led to oak being one of the most desirable options on the market today. Although oak is incredibly popular, you’ll never have to worry about blending in to the crowd. Each grain exhibits unique character, expressing warm charisma and distinctive personality underfoot. Oak offers a perfect balance of attractive neutrality and intriguing depth and texture. As a result, it works in harmony with almost any kind of interior style whilst remaining a prominent focal point. With so much personality to offer, it’s no surprise that oak flooring has never been caught out of fashion. This is great news for those who love to keep their home interior up to date and in vogue. You’ll never have to install new flooring again, and you’ll always be on trend. Everyone knows the age old saying ‘a healthy home is a happy home’. Thankfully, oak flooring provides a plethora of health benefits that will help to keep everyone in your household feeling full of life. Unlike carpets, wood flooring does not harbour excessive dust and debris on the surface. This reduces the number of particles that become airborne in your home, preventing allergy related illnesses and other conditions. Moreover, real oak is entirely natural, and rarely contain volatile organic compounds (VOC’s), allergens, and other pesticides. This means that indoor air quality is vastly improved, allowing you to breathe easily with peace of mind. We all love getting value for money. Whilst real oak flooring may have some steep initial costs, they’re more than made up for in lifespan. In fact, some oak flooring has been known to last over 100 years without needing to be replaced! Oak promises superior wear resistance that tackles heavy footfall with ease. Consequently, few damages ever appear on the surface. Additionally, oak flooring can be sanded and re-finished multiple times, allowing you to restore your boards to their former glory once the surface begins to fade. Because of this, prospective property buyers are happy to pay that little bit extra if oak floors are installed, raising the value of your home!